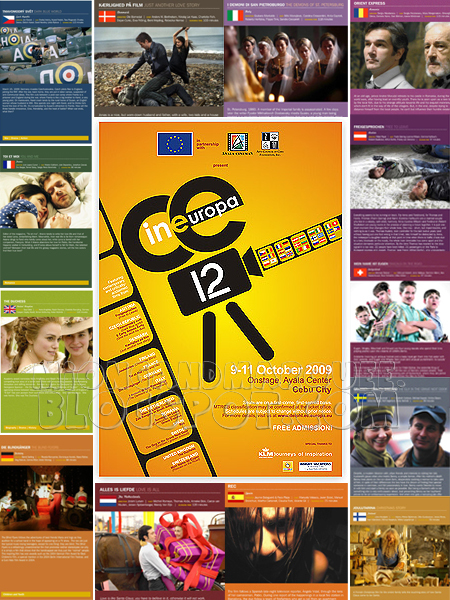 Matudnila.com - A Cebu Events Blog: Arts Council of Cebu presents Cine Europa 12! Home Movies Arts Council of Cebu presents Cine Europa 12! Arts Council of Cebu presents Cine Europa 12! The Arts Council of Cebu will feature contemporarily and critically-acclaimed films around Europe this 9th-11th of October 2009 at Onstage, Ayala Center, Cebu City. Admission is Free! For more details please call Arts Council of Cebu at 233-0452. The Arts Council of Cebu classifies the event as Cinematic Arts. See you aound! 4 comments: on "Arts Council of Cebu presents Cine Europa 12!" astig meron na rin pala diyan. marami-rami na din silang mga activty and events na nahost. Galing nga e at yung iba is free admission! Nice! Mayta naa ko oras para ani. Nindot ni itan-aw.